A.J. Hinch: Steady as she goes. “WE’VE JUST GOT TO GET BACK to being ourselves,” said A.J. Hinch. 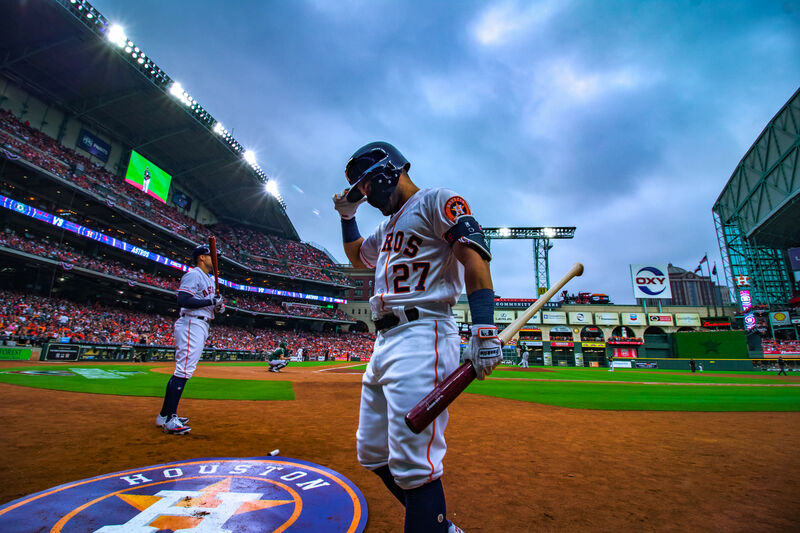 He uttered this matter-of-fact assessment in the press room of Minute Maid Park last night after game 108, a game which saw the Astros fall to the Tampa Bay Rays for the third straight day, this time by a score of 5-3. On the blogs and on social media, the appraisals were less charitable, with some fans already reaching for panic button words like “choke” and “meltdown.” It is impossible to say with any accuracy how many of these folks have ever actually coached a baseball team—signs point to few—but it’s certainly a good thing they aren’t helming the Astros through the present tough stretch. Such hysterics are straight out of the Donner Party school of leadership—or would be, if the Donner party had turned to cannibalism on the first day it snowed in the Sierras—and the absolute last thing that’s needed now. A statement like “we’re not at our best right now and we’re paying for it” may sound like a bromide to some fans, euphemism to others, and the understatement of the year to still others. But to these ears, Hinch’s were the exact right words for the occasion, especially given all the extenuating circumstances (injuries, etc.) that led up to it. 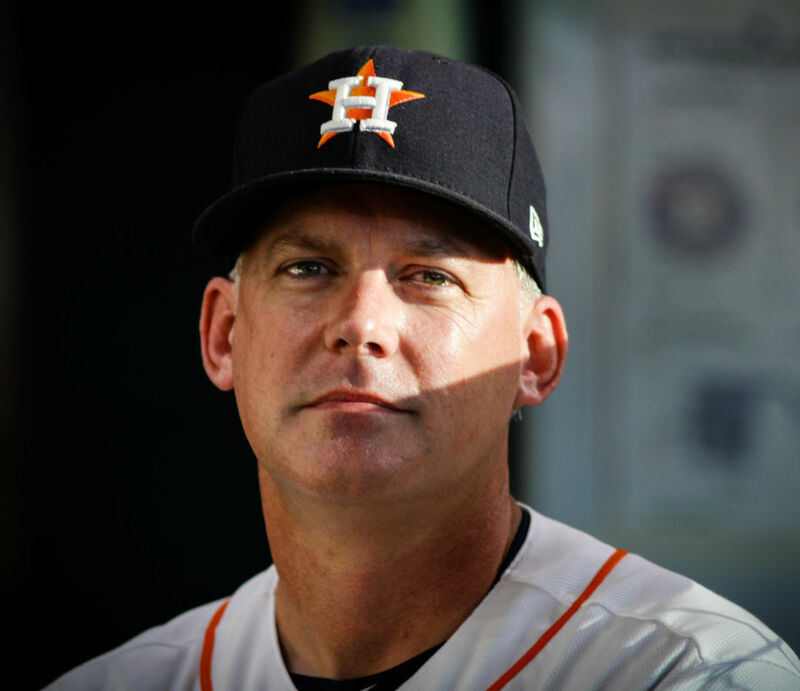 Subtext: the Astros manager sees this as a time to act (“we’ve got to get our team back put together”) and react (“the remedy is really just get back to playing clean baseball”) but not overreact. “We’ll be fine,” Hinch said, sounding calm, confident and ready for the trying weeks—and tests of leadership—that lie ahead. IF YOU HAVEN’T ALREADY, make sure to read Tom Verducci’s fine portrait of George Springer in this week’s Sports Illustrated. It’s a moving look at the charismatic 28-year-old, a man who draws inspiration and energy from the crowds in the stands, even as the crowds draw the same from him. Among the article’s concerns is the peculiar alchemy by which a small, stuttering boy became a major league bon vivant, a stunning transformation it attributes to equal parts fate, ambition and chance. In the writer’s hands, Springer’s story becomes a parable of sorts, a timely reminder that heroes are not born but made, and that leadership is much more than an attitude. 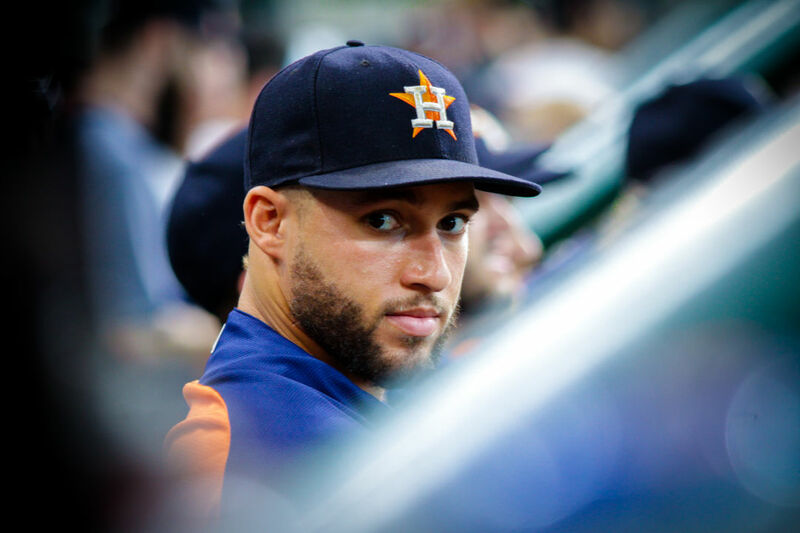 George Springer: already a hero, and he's just getting started. MEANWHILE IN ’STRO WORLD… Lately, we’ve been sparring with our friend Kent, a weather-beaten fiftyish man who sports a trim build and a never-filled prescription for Chantix. Like many men who work in offices on the 12th floor of a Galleria high-rise, Kent considers himself an expert in all things, a sage among heathens, and his wisdom extends, naturally, to the world of professional sports. And yet he is a man of many contradictions. For instance, Kent, a big man who drives a big car, is the Chicken Little of Houston sports fans. 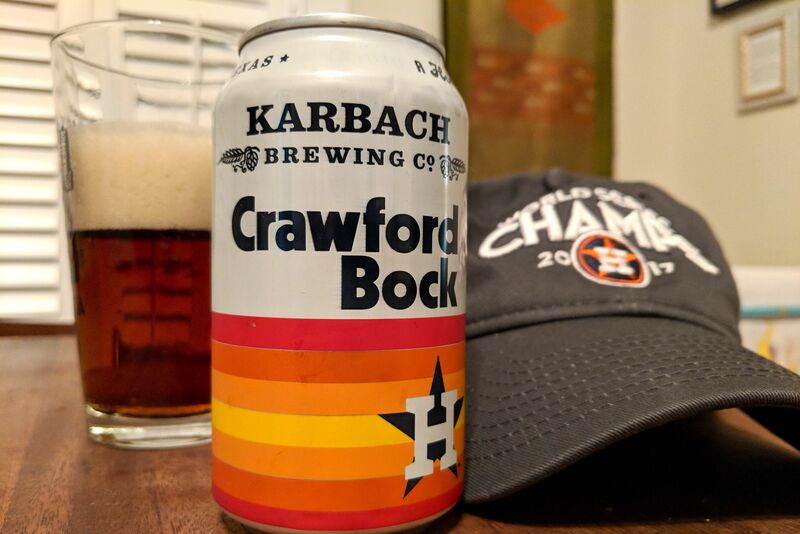 The project of his life, it seems, is to disabuse anyone within earshot of the notion that any Bayou City team will ever win any sort of championship. Another example: notwithstanding his irredeemable pessimism and sour exterior, on most evenings Kent may be found at Biggio’s drinking a Galveston Breeze, a sweet, potent and pink concoction of tequila, Aperol and coconut liqueur. His is a peculiar combination of bravado and self-loathing that is rare in Houstonians, and indeed, Kent is from Dallas. In the beginning, it seems, God created Houston, a place unlike any other in the kingdoms of heaven and earth. Not long afterward, God created the first Houstonians, and to them he said, Behold, I have created for you a verdant land with nine-plus months of good weather annually. It is a place where brother shall embrace brother, and all peoples shall say hello to each other in elevators. It will be cheap to live there, although not as cheap as it used to be, and every man and woman shall find happiness, as long as they avoid the Galleria area during rush hour. And finally, there will be Tex-Mex. 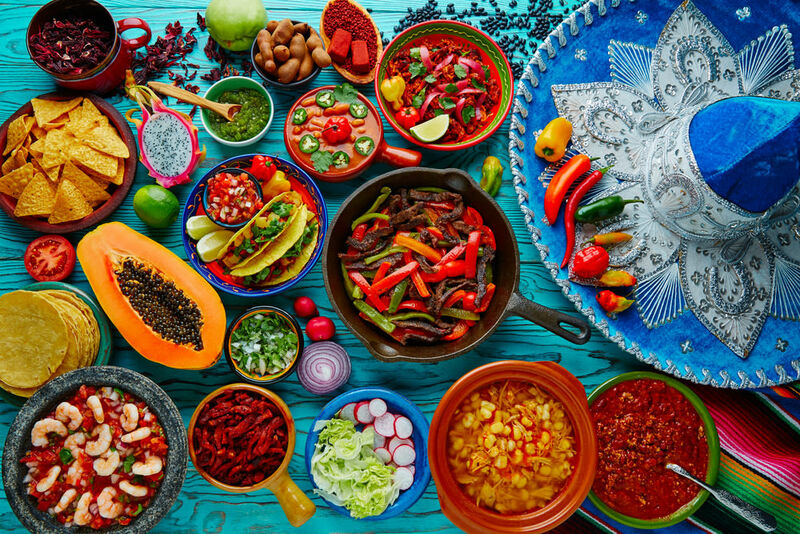 Lots and lots of Tex-Mex. 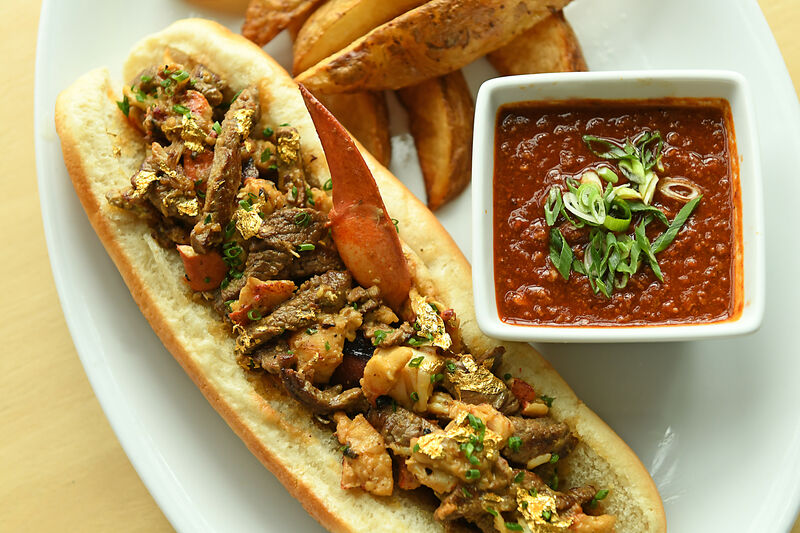 “Awesome,” replied the first Houstonians in unison, unaware that their Valhalla came with a catch. Your sports teams, continued God, will be unlike all others of the earth and sky. They will invariably start out strong, thereby unreasonably raising the entire population’s expectations. And right about the time all the men have purchased, say, their “‘Stros Before Hoes” T-shirts, and all the women have, say, fallen in love with, say A.J. Hinch, the teams will collapse ignominiously. In lieu of ticker-tape parades and heroes alleys, the town will have to content itself with long years of abject humiliation. “Awesome. At least we won’t have to live in Chicago or Boston,” replied the first Houstonians, whose penchant for looking on the bright side was already in evidence, even then. Such is the Genesis Theory, to which Kent has held fast even in the face of Rockets championships in the ’90s and books like The Black Swan. But clinging to illogical explanations comes easily to him, again because he is from Dallas. Which brings us to the 2017 Astros, and the alleged mini-slump that is currently plaguing them. Even as Evan Longoria and the other desperate housewives of Tampa beat our boys three games out of four, we did not flinch. We Hinched—that is, met panic and hysteria with a preternatural calm. And when that didn’t quite work, we went to Biggio’s for a drink last night, forgetting that you-know-who would be there. Even from a distance Kent appeared awash in schadenfreude, almost giddy with self-congratulation. “What do you have to say now?” he said, catching our glance. “What we have to say,” we began. But then we stopped and began again, this time using our own best God voice. He has provided for everything, for all the fishes of the sea, every beast and fowl, and every foul beast such as yourself. Has God given you the authority to doubt His power? Kent shook his head, playing along. And yet you have the temerity to equate a four-game series with the Four Horsemen of the Apocalypse! Every season brings its storms. The road to victory will not always proceed in a straight line. There will be days when people will injure their thumbs while sliding, as improbable as that sounds, but at least they will do so in June rather than during the stretch. There will be neck pain and thigh pain and back pain and the pain of not acquiring another starter before the trade deadline. But these are mere bumps in the road. No injury lasts forever, no slump lasts forever. They only appear as such to mortals, who cannot see the grand design of things. What you call permanent is to history but a trend. And if you doubt it, I have two words for you: Chicago Cubs. And so you see, Houston need not succumb to despair. Houston is not Dallas. Kent laughed in spite of himself and shook his head. “Such a Houstonian,” he said as he drained the last bit of breeze from Galveston.